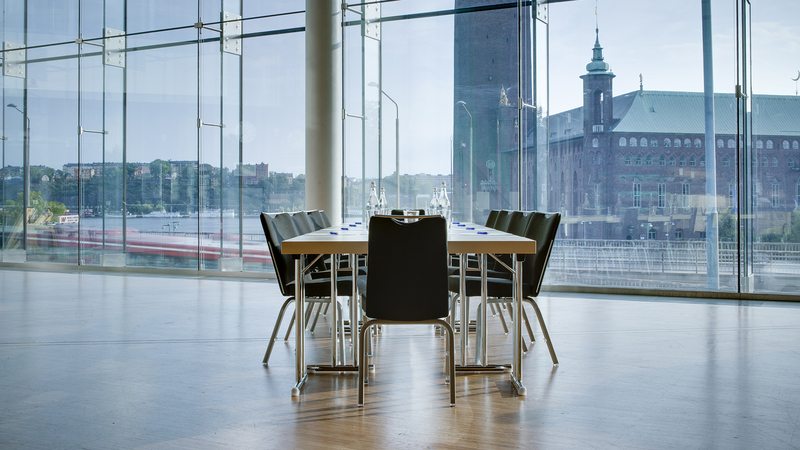 Explore over 1,100 beautiful venues in outstanding destinations worldwide with Radisson Meetings. 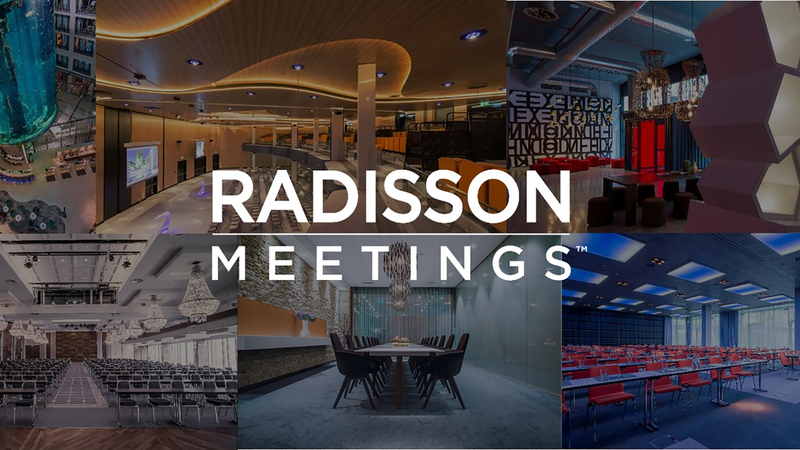 Welcome to Radisson Meetings, solutions designed around the three pillars of successful meetings and events: personal, professional and memorable. 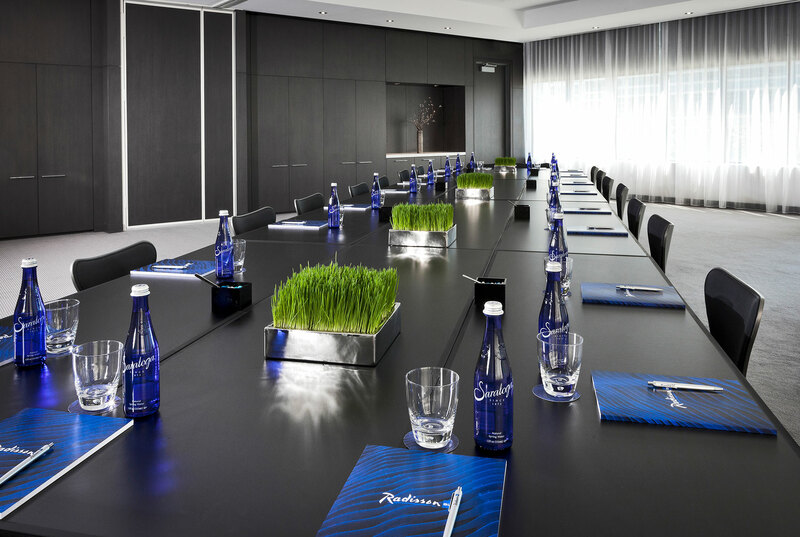 With hotels throughout the United States, Radisson Hotel Group offers a new and exciting way of hosting your next meeting or special event. 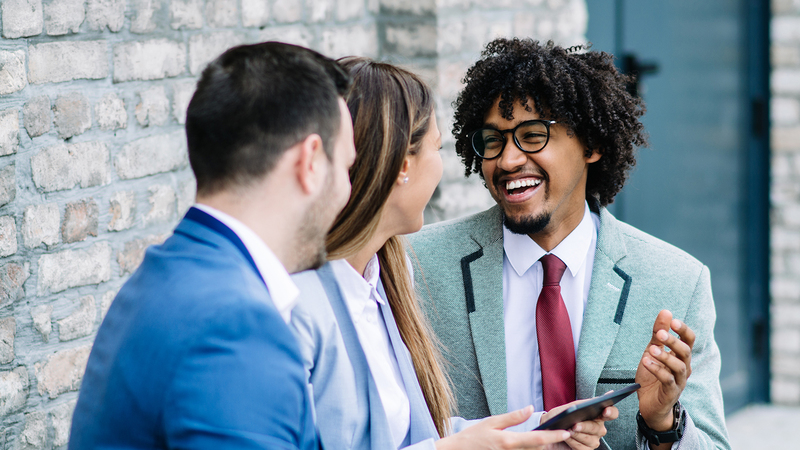 Radisson Rewards™ for Business members can earn 5 points per U.S. dollar spent for events booked at more than 1,100 Radisson Hotel Group properties. Cancellation policy may vary by rate.